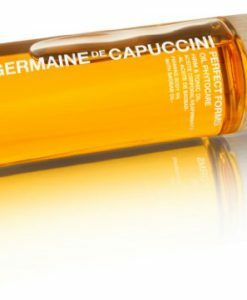 A luxurious, all natural hair and scalp treatment, featuring a bespoke blend of Organic Argan Oil, Organic Camellia Oil and Moringa Oil. 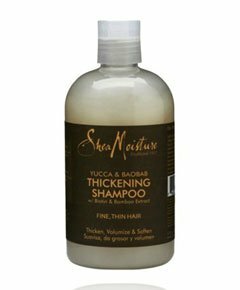 This deep penetrating blend promotes intensive nourishment for normal, dry or chemically processed hair. 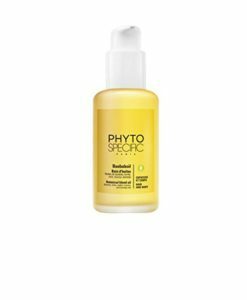 Free from: Sulphates, Silicones, Parabens, Artificial Silicones, Animal derived ingredients, Artificial fragrance and colouring. 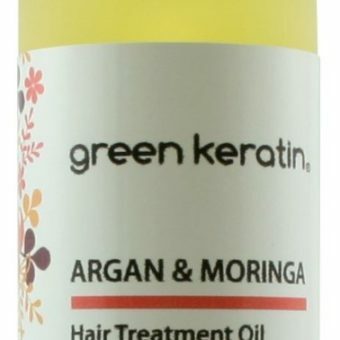 Organic Argan Oil: The ultimate hair anti-ager oil. 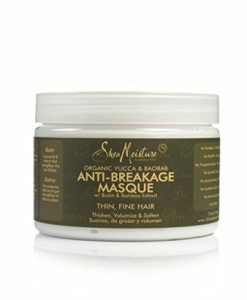 Its high content of Vitamin E (natural oxidant) nourishes and rejuvenates dry and damaged hair. 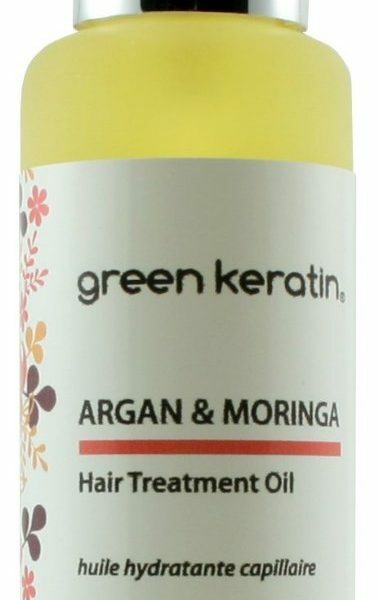 Vitamin-rich Moringa Oil: This special oil contains Vitamins A, B, C, E and it is a is a powerful hair conditioner. 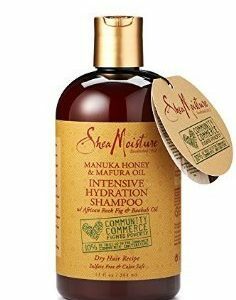 Organic Sesame Oil: Natural healing and anti-bacterial oil; it stimulates hair growth, controls dandruff, nourishes the scalp. 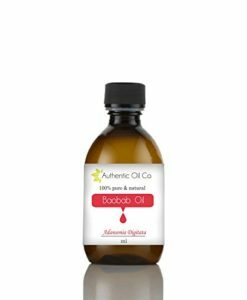 Organic Baobab Oil: Nourishes dehydrated hair and scalp with its high content of vitamins A, D, E, and F.
Organic Camellia Oil: Stimulates the scalp and encourages the growth of healthy hair. 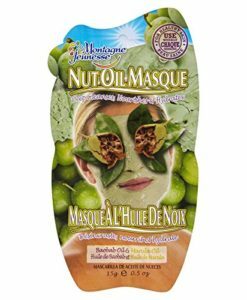 Organic Macadamia Oil: Nourishing and repairing. 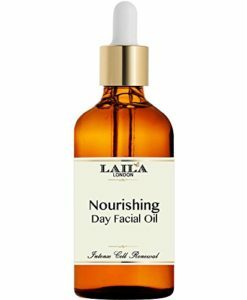 Organic Geranium & Frankincense Oils: Provides extra nourishment and a wonderful fresh feeling smell. 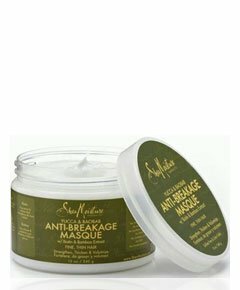 DIRECTIONS: Apply 2-3 pumps and massage into dry hair, paying particular attention to the ends. Leave on for 20 minutes before washing. 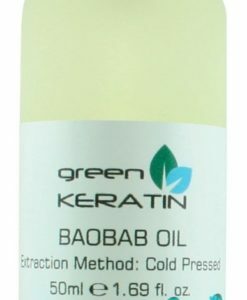 For best results, apply hair oil once a week. 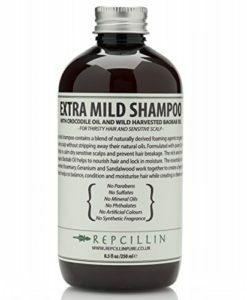 Made with 89% of organically produced ingredients. 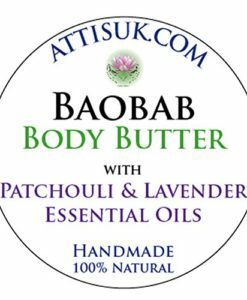 89% Organic , Lovingly Made in Britain, Suitable for Vegans & Vegetarians and Cruelty-free.